Casey Gerald, whose Harvard Business School commencement address two years ago became a YouTube sensation, will be among the headline attractions at #PRovoke16. 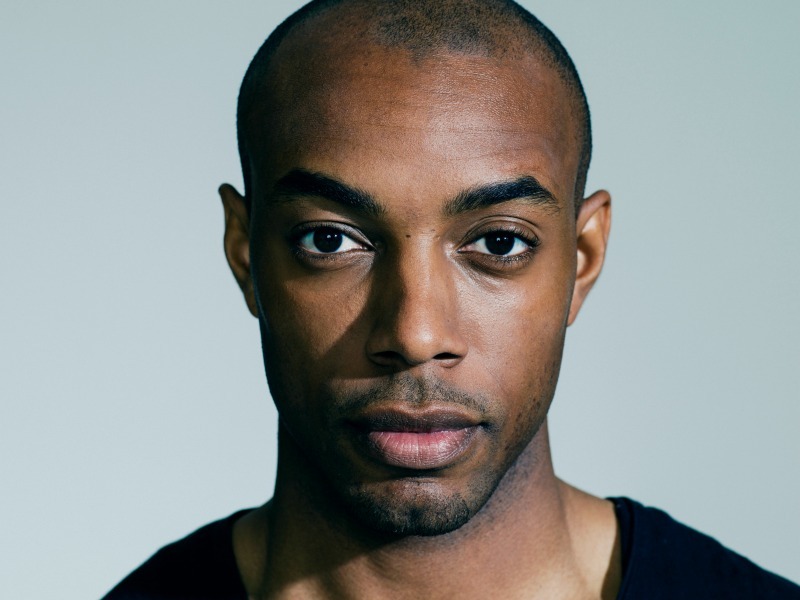 MIAMI—Casey Gerald, whose Harvard Business School commencement address two years ago became a YouTube sensation and whose TED and SXSW speeches have garnered rave reviews, will be among the headline attractions at #PRovoke16, the fifth Global Public Relations Summit, which will take place in Miami in October. Gerald, the co-founder and CEO of MBAs Across America, a national movement of MBAs and entrepreneurs working together to revitalize America, will make the case for purpose as the new bottom line as a way to inspire communications professionals to push their organizations to focus on purpose over profit, followed by a discussion with Ketchum chairman and chief executive Rob Flaherty. Gerald began his career in economic policy and government innovation at the Center for American Progress, and has worked as a strategist with startup social ventures, including Reboot and The Future Project, as well as companies like The Neiman Marcus Group. Gerald has been featured on the cover of Fast Company, which also named him one of the “Most Creative People in Business.” He serves on the advisory boards of the Aspen Institute’s Franklin Project and NPR’s Generation Listen, and has emerged as a voice of the millennial generation for business, entrepreneurship, and finding purpose. He joins a line-up of speakers that also includes Frontline executive producer Raney Aronson-Rath; Teresa Younger, president and CEO, the Ms. Foundation for Women; and Dr Philippa Malmgren, author of Signals: The Breakdown of the Social Contract and the Rise of Geopolitics and founder of economic advisory firm DPRM Group.